Don't look any further. This 3 bedroom single level house is just for you. 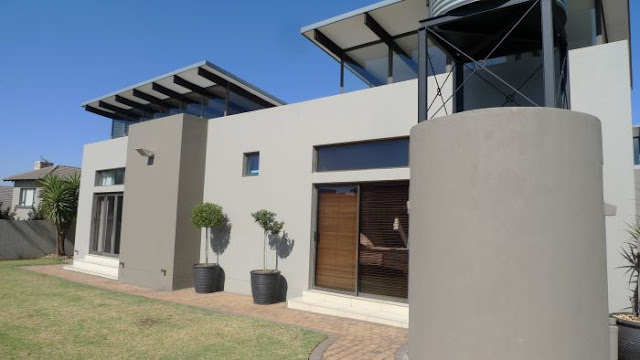 Walk in to this sunny home with a built in braai looking out to the swimming pool and patio. Beautiful open plan granite kitchen, dinning room and 2 bedrooms and guest bathroom on the one site of the house. on the other side of the home is the main bedroom and living areas.